Come and see a real family circus perform a spectacular, funny and heart warming show under the canvas of their very own handmade big top! You’ll be entranced by the beautiful high trapeze, muscular acrobatics, the curious art of human foot juggling, lighting fast upside down banjo playing and maybe even a bit of baby juggling! 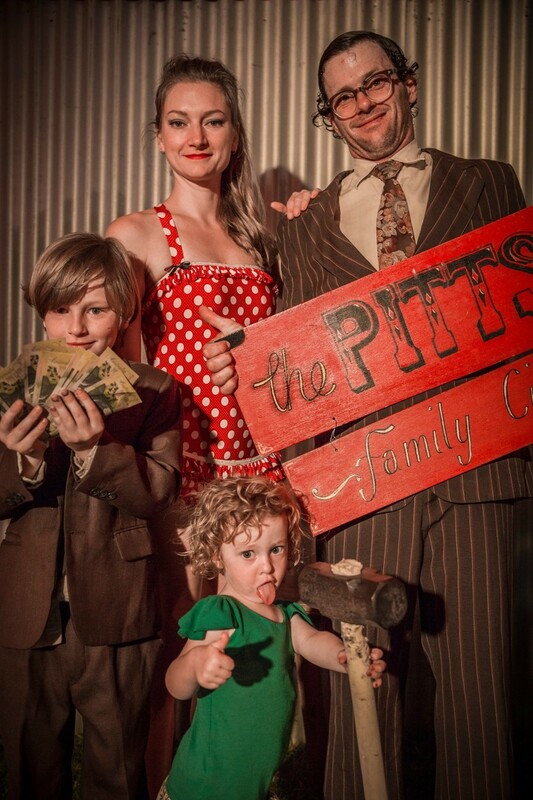 With humble beginnings 15 years ago as a street theatre show The Pitts have toured the world seven times and grown into a charming family circus – they now have two young children- that is popular with crowds wherever they appear.